The release of the Avengers: Infinity War trailer and the new Jessica Jones teaser has the Marvel community abuzz, and Diamond Select Toys president DSTChuck is answering your Marvel questions! 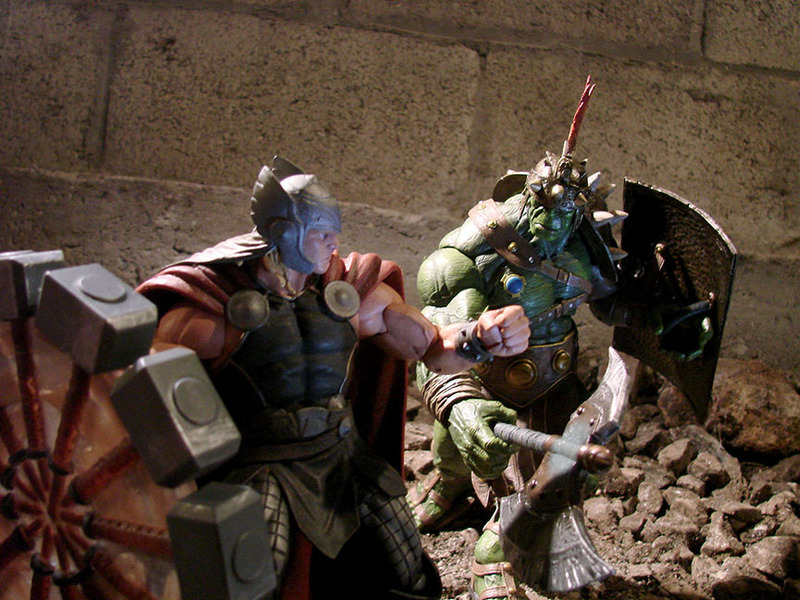 Marvel Select action figures and Marvel Gallery PVC dioramas are the main items of discussion, and Chuck tries to answer them as best he can. The answer may be no, but he never says never! Submit your question in the form up top, or e-mail DSTChuck! I just finished watching the first season of Netflix’s “The Punisher” series and I am amazed by the quality of the story. I fell in love with Jon Bernthal’s Punisher and here comes a question, are you guys planning to have Netlix’s Punisher on your Marvel Select line? If you do, you have a first buyer over here! DSTChuck: Not at this MOMENT, but yes, it has been discussed. Hi gang! 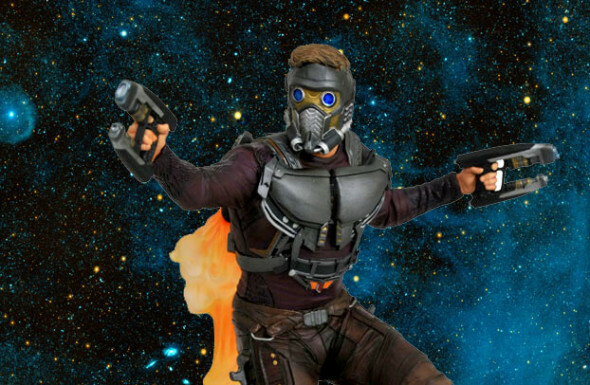 Just picked up my Marvel Gallery Star Lord. Absolute perfection!! The attention to detail is amazing. 10/10 Can’t wait to get Drax and Groot to finish the set. With the recent news of a Multiple man movie, would you consider doing a Comic version Jamie Madrox? I, for one, would buy at least 6. Is Magik on your radar? She is a fan favorite that has never been done in a smaller scale and she would fit well will not only the Marvel Gallery fans, but also the Femme Fatale fans. DSTChuck: So glad you like Starlord! Magik and Madrox have not been discussed yet, BUT the Gallery line for Marvel is relatively new, so there is plenty of time. Hello, I saw you answered this question for the Select Line, but do you have any plans to make more X-Men in your Gallery Line? I’d LOVE to have some more to go with Jean Grey. I’d also love to have them be the 90’s X-Men, if at all possible. LOVED this era! DSTChuck: For SURE we will do more X-Men in the Gallery line. What happened to the Warrior Falls diorama? 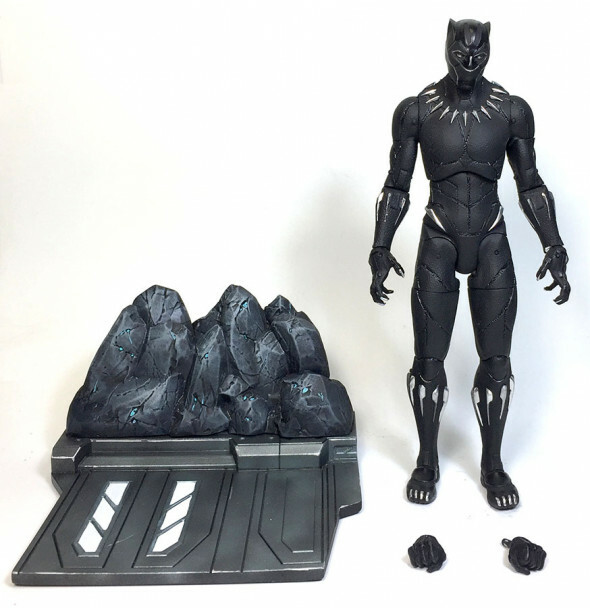 DSTChuck: There were changes to the Black Panther movie that I cannot get into that made that base not possible for the Marvel Select figure. 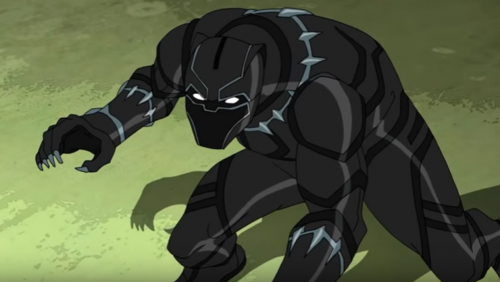 So after seeing the Infinity War Trailer, how many figures might we expect from you guys and from Disney? Hopefully, we can get completely different figures, instead of Disney Exclusive unmasked versions. My hopes, Thanos, Spidey in that new suit and Cap with the beard. A new Loki would be great too! DSTChuck: We would never be able to even put a dent in the number of characters in that movie, but I think you will be happy with what we have planned. Recently the Trailer for Avengers Infinity War was released, and it featured the Hulkbuster. 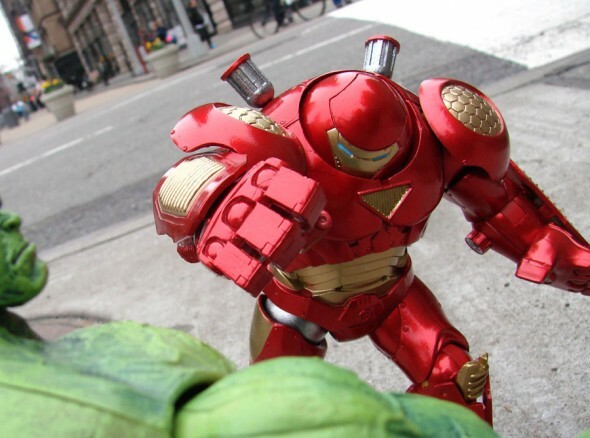 Is there any chance you guys will be making the MCU Hulkbuster in your Marvel Select line? I have the Disney Store Exclusive Comic version, and it is one of my favorite figures of all time. You guys could knock the MCU version out of the park as well! Thank you.